Archives of Eaton Bray News for October 2018. 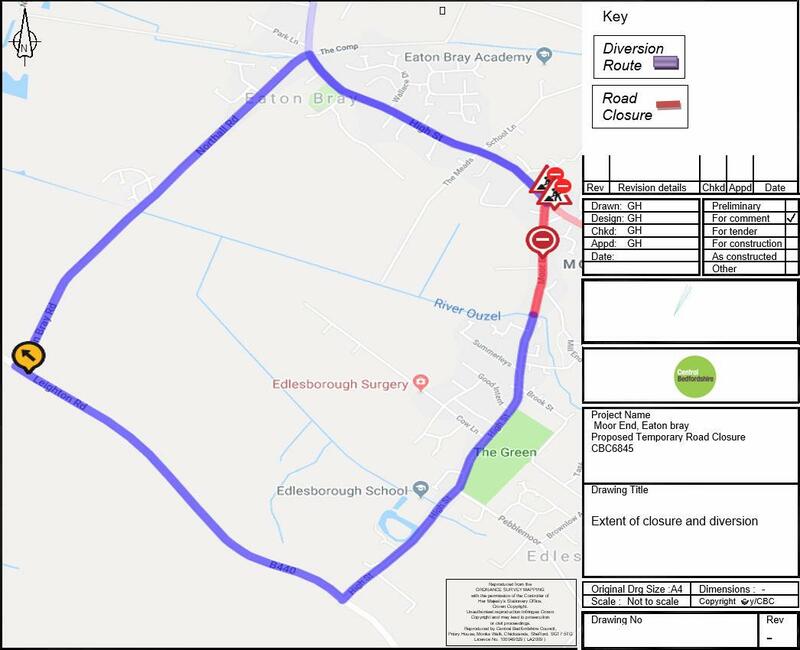 Central Bedfordshire Council have a request for a Temporary Road Closure at the above location to facilitate pre-surfacing patching/ surface dressing and resurfacing to take place safely. The restrictions are to be in operation only when the necessary signs are erected on site. The Legal Order will be made to cover an 18 month period. Access may be allowed from time to time according to local signing. Head south towards Tring Road/B489, Exit the roundabout onto Tring Road/B489. At the roundabout, take the 3rd exit onto Harling Road. Turn right onto Dunstable Road. 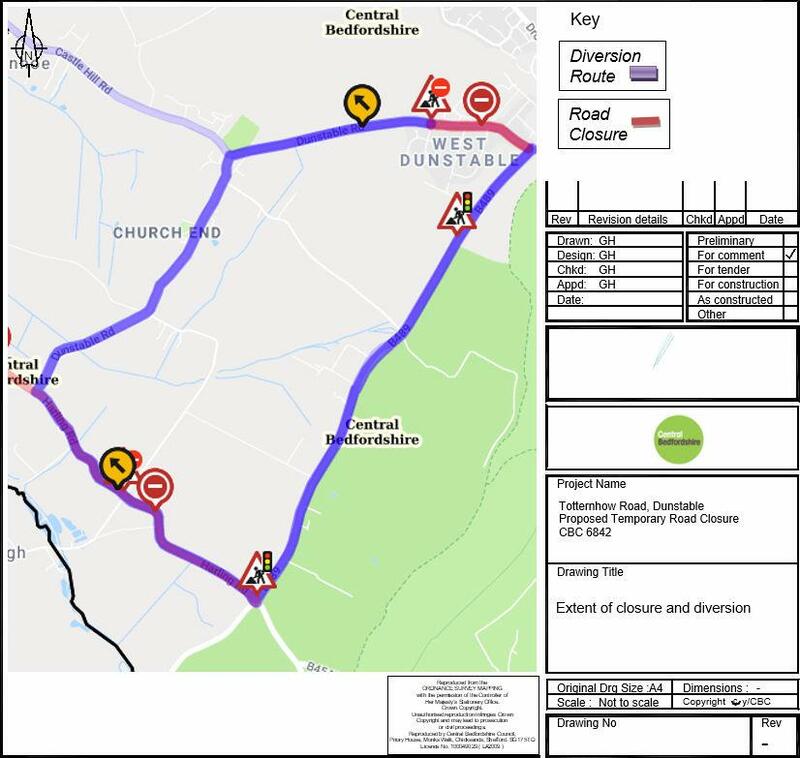 Continue onto Church Road, Turn right onto Dunstable Road, and vice versa. You are viewing the October 2018 archive.